Hubspot have recently shared that emojis in a tweet can increase engagement by 25.4%, increase likes on a Facebook post by 57% and the number of comments and shares by 33%. 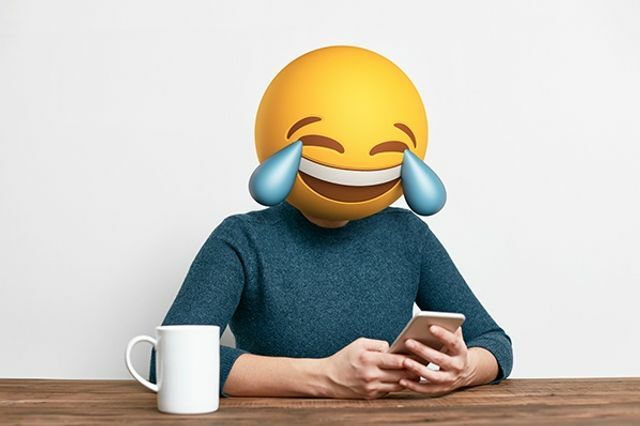 Recent studies have shown that emoticons are effective in communicating the richness of my messages and improving personal interaction - showing emojis to have a purpose in 'humanising your brand' and share authentic emotion in your content. Even if you choose not to share emojis in your content marketing strategy - they have proven to be particularly helpful in communicating and connecting with your team. I would love to hear your thoughts!